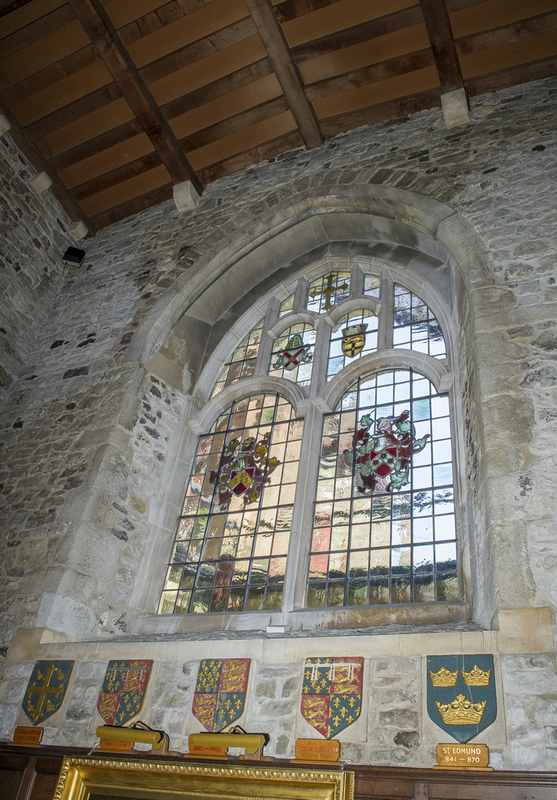 The Bridge Chapel was built in 1383 as a safe place for travellers and pilgrims to attend mass and pray for a safe journey, just as chapels in airports provide for travellers today. Three priests worked in the Chapel and earned £6 per year. 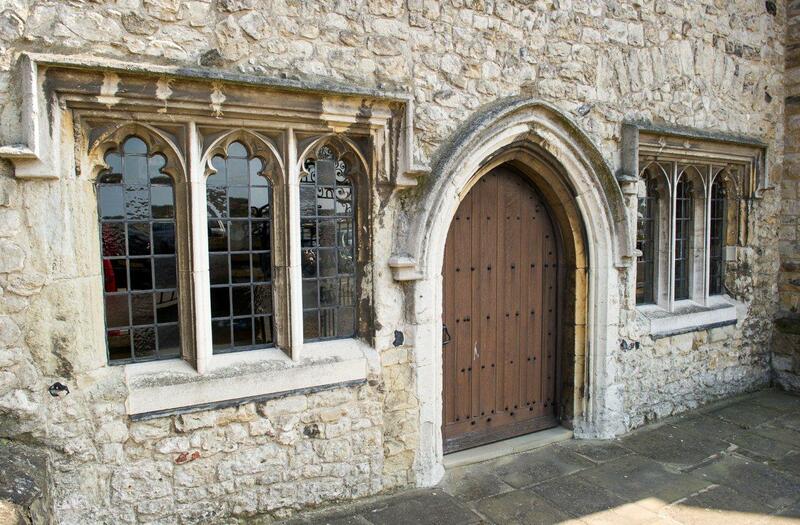 The building stopped being a chapel in 1548 during the reign of King Edwards VI. It was used as a storeroom for bridge materials, a house, a pub and as a fruit and sweet shop. By the end of the Victorian era, the roof had fallen in. In 1937, the Bridge Chapel was restored and is now used as a meeting room and exhibition space. 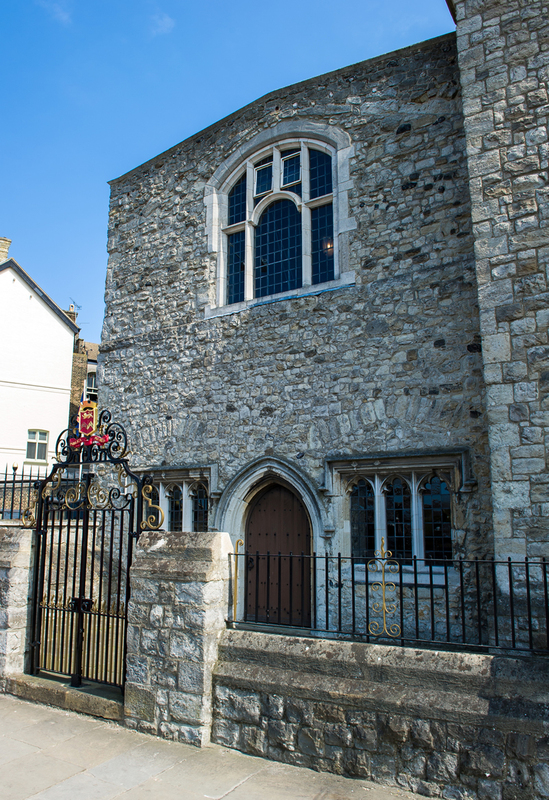 Once a year, on All Souls’ Day (2nd November) a service is held to commemorate the founders of the Rochester Bridge Trust.